Part of a series of 4 pro snow blowers, this one has only one difference: Its intake is 32-inch wide. Also known as Ariens 926039. 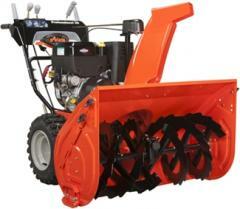 Latest Ariens snow blowers See all the newest Ariens snow blowers.